Where Roots And Wings Entwine: Make Your Home Run like Clockwork! Make Your Home Run like Clockwork! Anyone who is a parent will know how hard it can be to keep your home in working order sometimes. We all have those moments when we let our standards slip slightly. That’s natural. However, there are so many ways to make sure your household is running like clockwork. 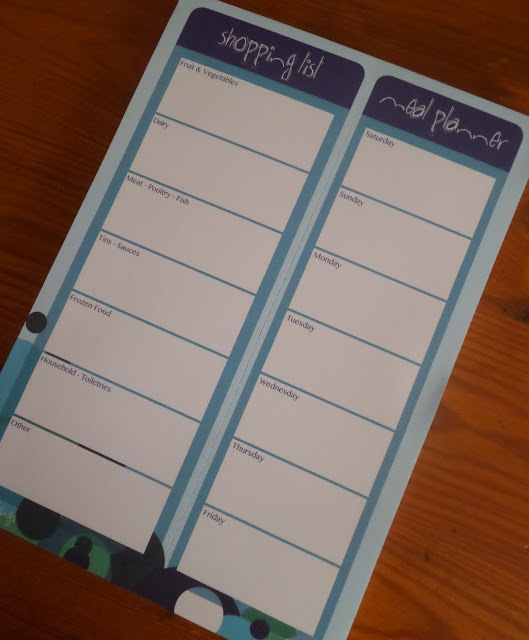 With a little bit of planning you can achieve this really easy. Here are some of my top tips for a smoothly-run home. So many of my friends tell me what a pain it is to get the kids down to sleep at night time. When the kids won’t go to sleep it can be one of the most tense times as a parent. However, if you can get your bedtime routine nailed, you shouldn’t have any problems. 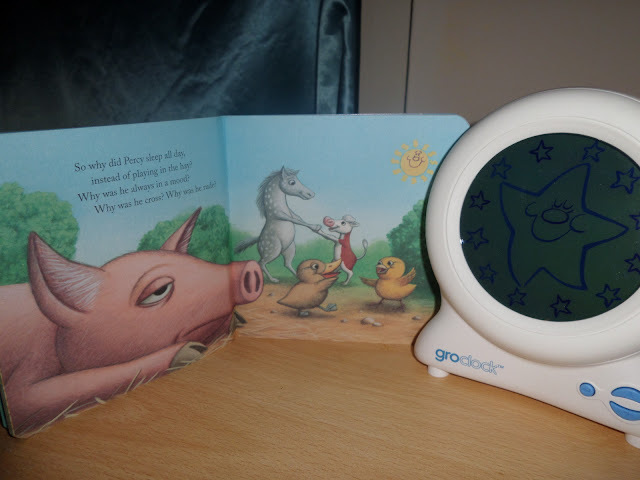 We find using the Gro Clock as part of our routine helps and I find that reading to my son before bedtime helps relax and calm him down. Before, where he might not have wanted to go to bed, he now has something to look forward to. We read his favourite books and he really enjoys it. If have children, I bet you seem to spend all your time carting them from school to extra curricular activities. Alternatively, you could think about lift sharing with other parents. Find a way to take turns with your children’s friends’ parents if they are willing to help. Not only will you save yourself time, but you will also save the environment by not running too many cars. We all have to use gas, electric and water, and sometimes we end up spending more than we need to on it. There are ways however to make sure that we aren’t paying too much. Switching off lights when you leave a room and turning off taps whilst you’re brushing your teeth are simple ways to cut back. On top of this, at Gocollective.com you can find ways to cut your energy bills down. Once you register, you can save by switching your energy supplier. I like to create a weekly menu for my family. This avoids food waste and means I can do my shopping really quickly online (see the next point). I can also plan a balanced diet and make sure I am not cooking too much of the same stuff. Being organised like this prevents you from being in a flap every night before you need to cook. Knowing ahead what you want to make will keep you calm and relaxed. I used to spend so much time making a trip to the supermarket each week. I hated it! It was such a waste of time. Now I am able to do all of my shopping online without even leaving the house. It is so convenient. As soon as I have a bit of downtime, I can do my shop and make sure I have enough for the upcoming week. I then get it delivered within a designated time slot meaning I don’t have to wait around all day for the delivery.